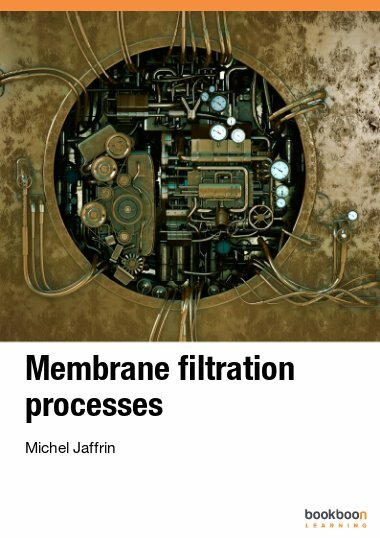 Electrically driven membrane processes, and electrodialysis in particular, are important unit operations, especially within the field of desalination - making tab water from sea water. 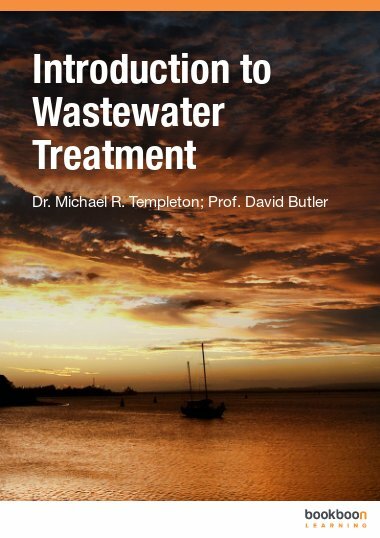 Electrically driven membrane processes, and electrodialysis in particular, are important unit operations, especially within the field of desalination - making tab water from sea water. Electrically driven membrane processes will be introduced. 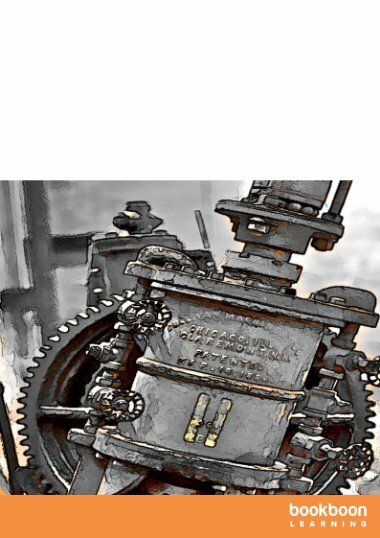 Important terms such as critical current density, desalination degree, and current efficiency will be described through illustrations and a large amount of examples. Thus, you will be familiar with the basic principles and theory within this important field on a bachelor or master of science level. 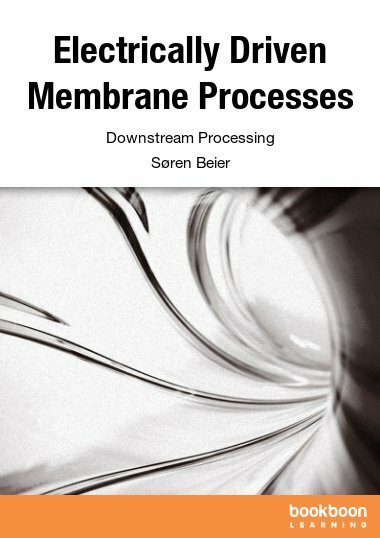 Because of the wide spectrum of applications, knowledge about membrane processes is of great importance and each engineering student who chooses membranes as the main path of interests has a world of opportunities in coming career. For reading and understanding this text you are supposed to have the basic skills in mathematics and chemistry in general. 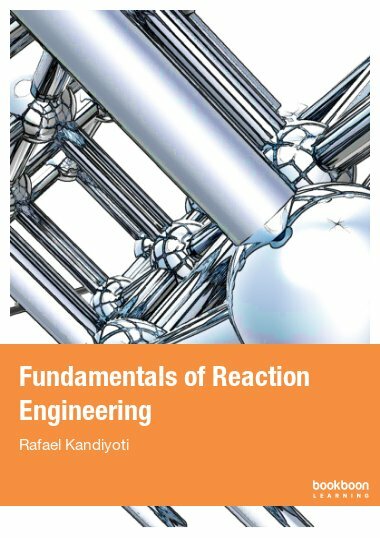 Thus this text is for students who have completed the basic engineering introduction courses or for industry staff who wants to get a quick introduction to this field. 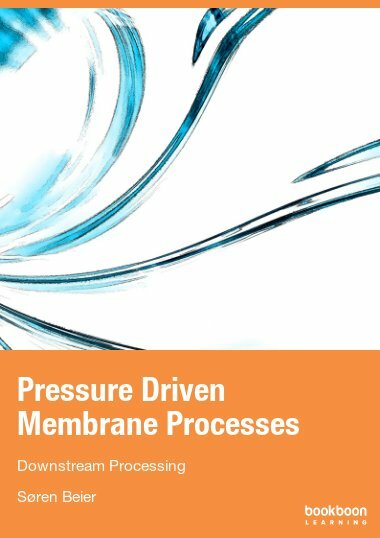 This text gives an introduction to principles behind electrically driven membrane processes in general and electrodialysis in particular. 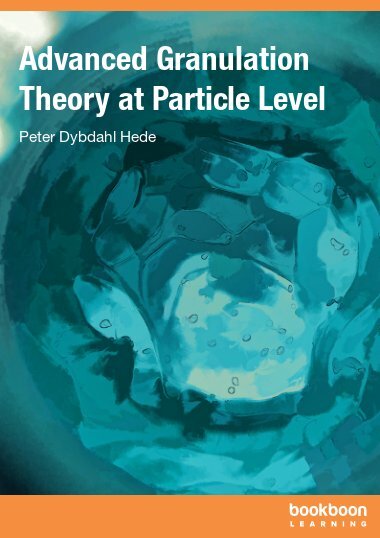 Relevant theory will be presented together with terms widely used in the world of membrane technology. After the presentation of certain equations the SI-units will be given in order to give the reader an easy overview of the different terms and parameters in that particular equation and why these terms are included in the equation. Relevant examples will be included in order to show how the described theory can be applied in practice. I alone am responsible for any misprints or errors and I will be grateful to receive any critics and suggestions for improvement.